Kagay-anon Online is a blog owned and maintained by Judy Teves. For questions about this blog, please contact Kagay-anon Online using this FORM. All posts written on this blog are originally written by her or otherwise re-posted with permission. This blog may accept any form of compensation in exchange for ad space or any forms of advertising. The owner of this blog is not always compensated to provide opinions on certain topics of discussion. Though the blogger accepts paid advertising, her own opinions or views are all hers. She may mention some representation of such but this should be verified with the party in question. 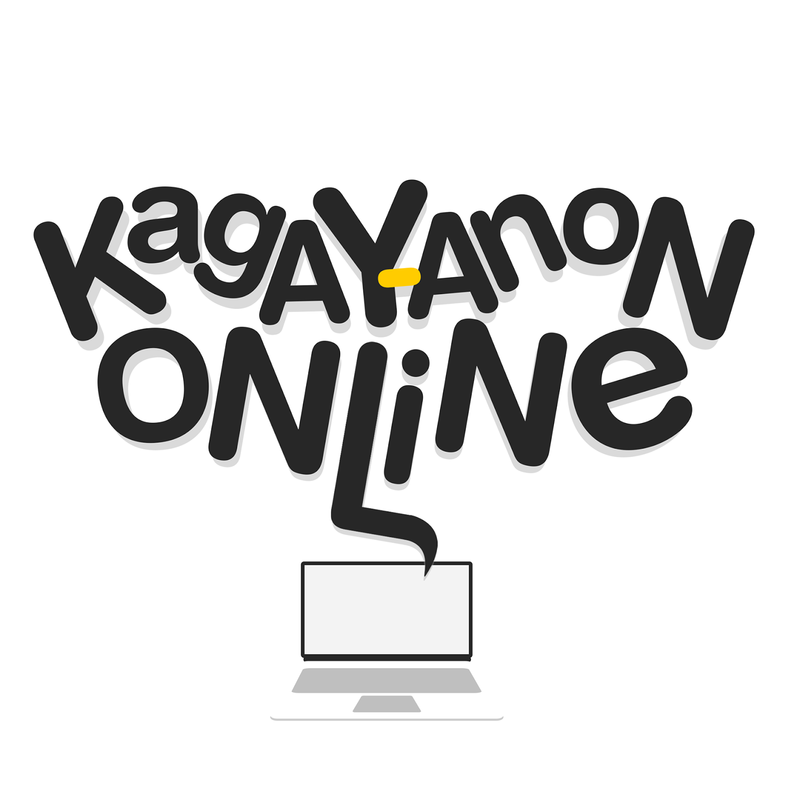 Like many other Web sites, www.kagayanononline.com makes use of log files. The information inside the log files includes internet protocol (IP) addresses, type of browser, Internet Service Provider (ISP), date/time stamp, referring/exit pages, and the number of clicks to analyze trends, administer the site, track user’s movement around the site, and gather demographic information. IP addresses and other such information are not linked to any information that is personally identifiable.